With so many reports coming in, what do we REALLY know about the Homecoming sequel? Spider-Man: Far From Home won't premiere until the summer of 2019, and Marvel fans have both Captain Marvel and Avengers 4 to wait until then, but it's shaping up to be something really important. It could already be argued that the MCU is in a pivotal, transitional stage right now, and it looks as though Far From Home is poised to set the tone for the next generation of Marvel movies going forward. A lot to ask, from what will likely be a pallet cleanser after the high-stakes drama of Avengers 4. 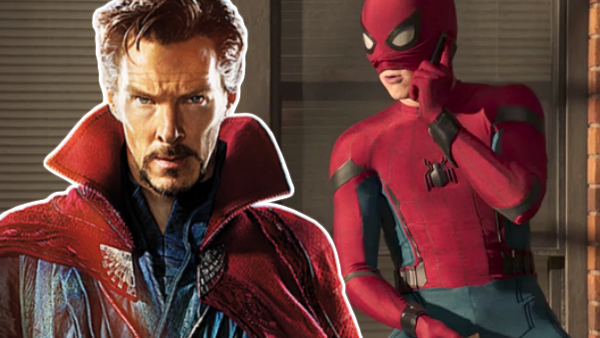 Even so, details for the Homecoming sequel have trickled out gradually since the start of production some months back, including the film's heroes, villains and supporting characters. 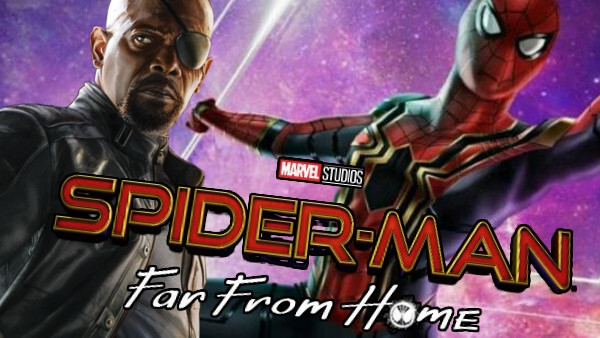 It looks to be including a lot, and director Jon Watts certainly has his work cut out for him; between contending with a spoiler-prone Tom Holland, set-leaks and accidental reveals, the race is on for Far From Home to retain an element of surprise ahead of its release. Here’s what we know so far. Following rumours that Far From Home would see another hero fill the same kind of role Tony Stark's Iron Man did in Homecoming, fans began to rack their brains as to who it could be. If not Iron Man, who could Spidey benefit from learning from? Countless names were suggested, including Black Widow and Bruce Banner, but the one that seemed to stick out was the Sorcerer Supreme himself, Doctor Strange. Mysterio is famously a fake wizard, so who better to combat him than a genuine one? 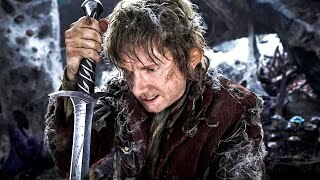 Add the inevitable friction of the worlds of science and sorcery coming together, and it's easy to see how a new master-apprentice arc could develop between Peter and Stephen. Unfortunately, according to Marvel head Kevin Feige, the currently-dusted owner of the Sanctum Sanctorum won't feature in Far From Home. He revealed as much in an interview with SlashFilm, and while it's a little disappointing, it's easy enough to see Nick Fury filling the role of the mentor this time around - albeit one markedly different to the likes of Stark and Strange.